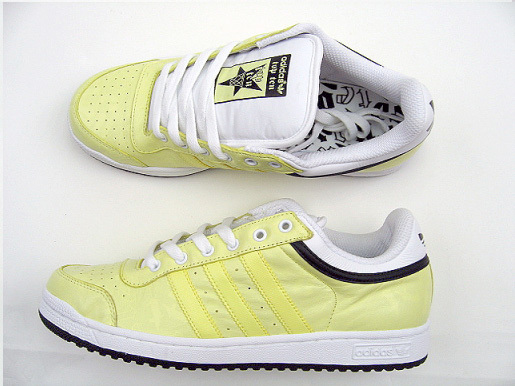 Adidas originally released the Top Ten in the 1970’s under their adidas Originals collection of sneakers which consisted of what are referred to today as some of their most classic models. Seen above is the Low cut version featuring a very basic Yellow color which Adidas has called Freyel. 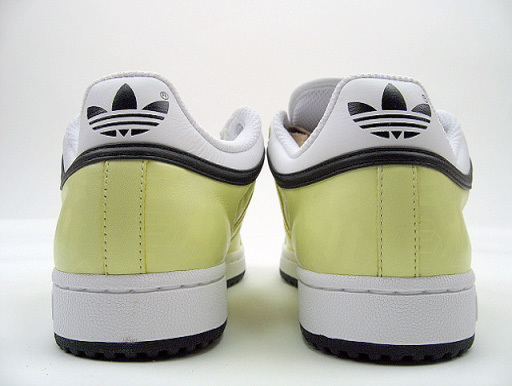 However, Adidas balances out the Freyel Yellow with Black and White which adds a subtle details to a nice silhouette. 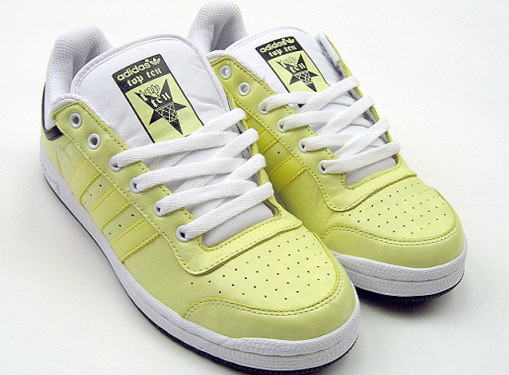 Available soon at Adidas retailers and available now eBay.